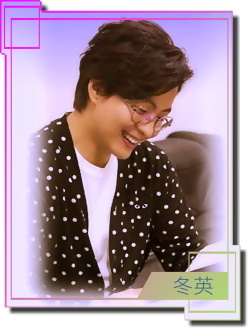 真愛勇俊 » 作品分享區(Fans Work) » [佳節祝賀] ◆2014春臨福至 馬到功成◆ 6/15 加新~ Happy Father's Day! This artwork is just for fun. 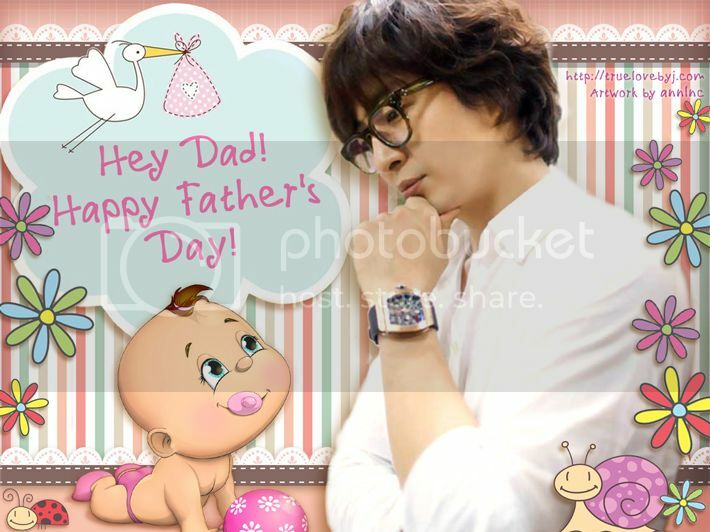 I think Yong Joon will be a good Father in the future! This is so sweet and cute! Thank you so much for sharing another master piece of yours! Please keep them coming, coming, coming! !